New Price! 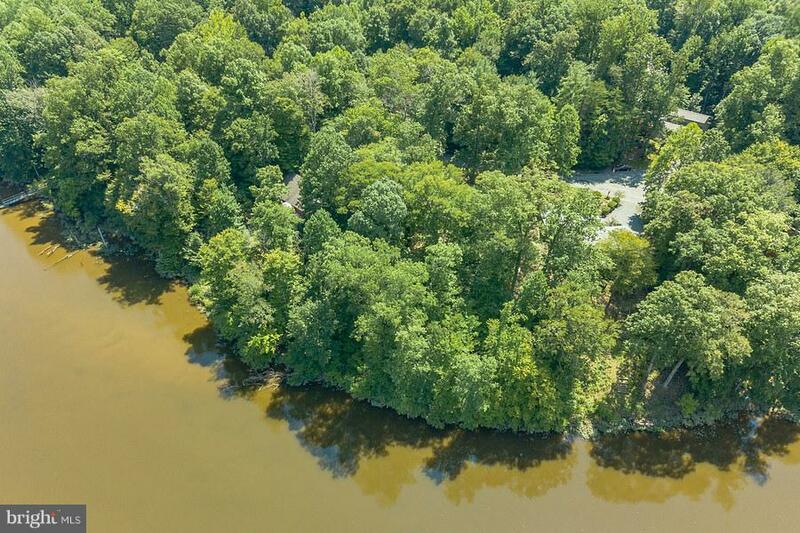 Stunning half acre WATERFRONT half acre lot on the Occoquan River. 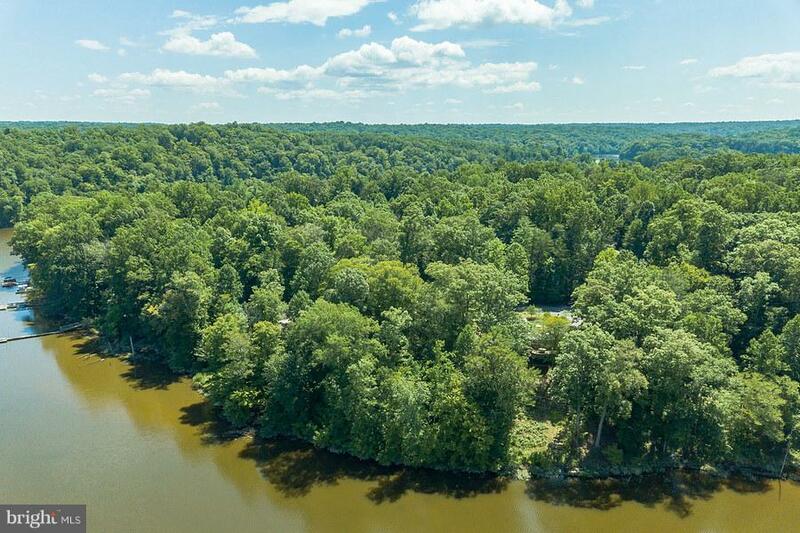 Build your dream house and enjoy all the river has to offer! 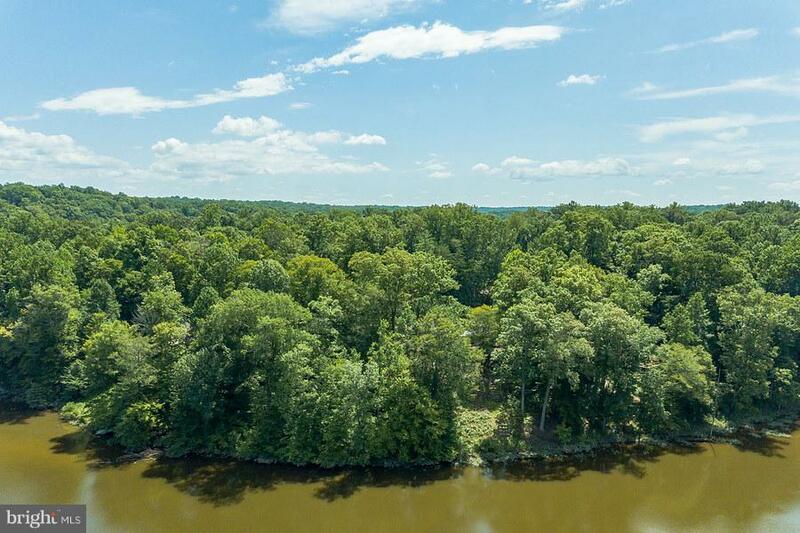 Located in the charming neighborhood of Occoquan Forest, this wonderful lot gently slopes to the river providing year round water views. Floating dock is possible to build as well. 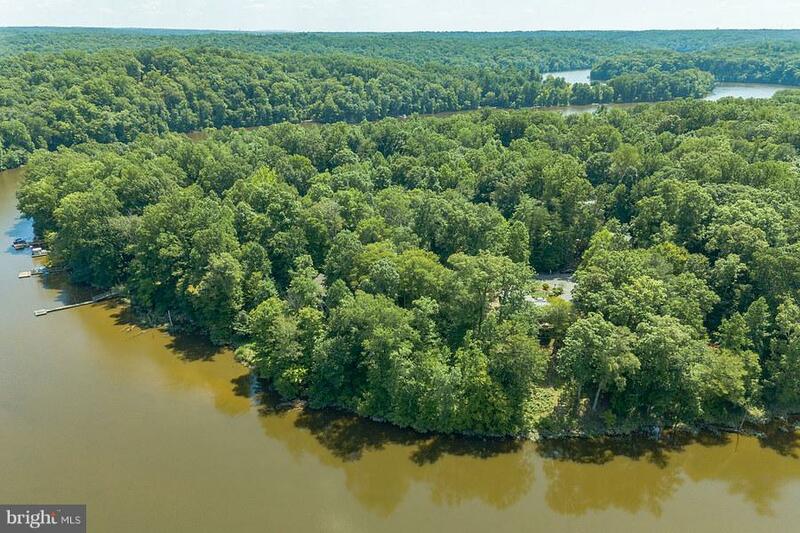 Short drive to Manassas. Unique and rare opportunity!